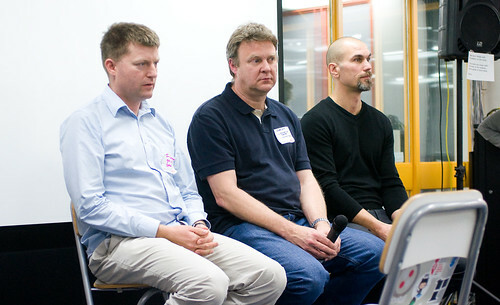 ProductTank generally delivers top quality meetups about Product Management. The October meetup didn’t fail to deliver on it’s history with three speakers on company culture, behavior and team work. 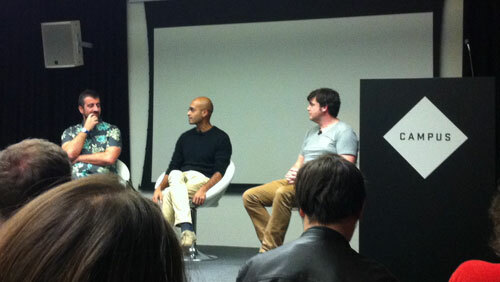 The three speakers included Barry O’Reilly, Dharmesh Raithatha and Will McInnes. Each had their own view on company culture and motivation within and their own personal take on it. Agile Product Management was the subject for October’s ProductTank, with talks from Roman Pichler, Harvey Wheaton and Tom Loosemore. Agile management is an iterative method of determining requirements for projects in a highly flexible and interactive manner, and on client side projects working to budgetary requirements, rather than fixed scopes and specifications, it is being adopted by many organisations.